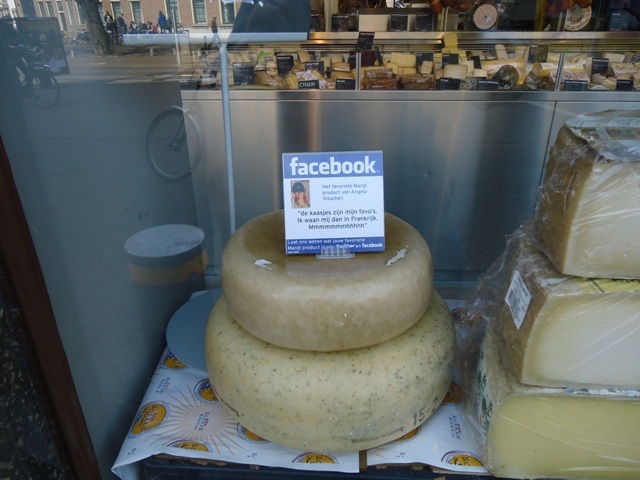 What I did not expect to see was the sign perched on top of the cheese, the one inviting the passing public to visit the store’s Facebook page. What a neat way of combining century old tradition with modern marketing concepts. I was so impressed, I nearly forgave them about not wanting to take my cash! In typical Dutch minimalist fashion, the store is called Marqt…Market… The website is in Dutch only…to be expected… but one look at the imagery will wet your appetite I bet. 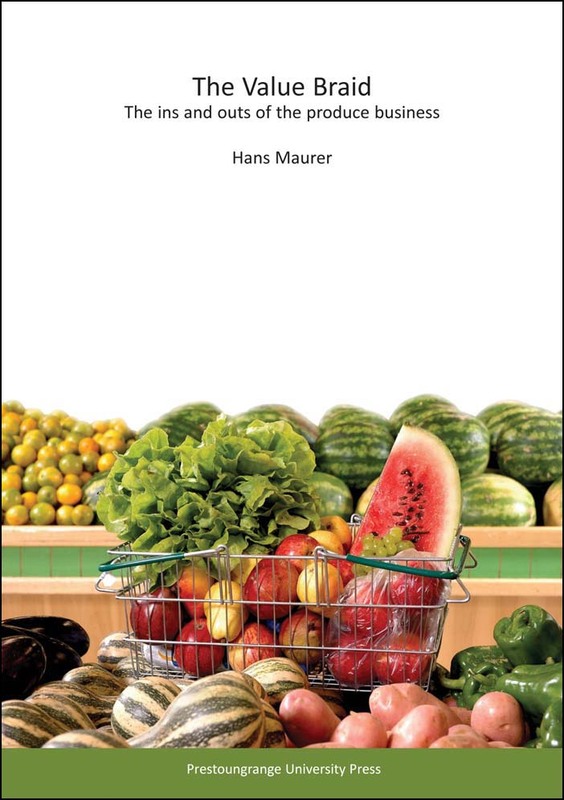 Food does not have to be complicated, but it needs to be fresh and professionally merchandised. That is something Marqt does well. Very well. 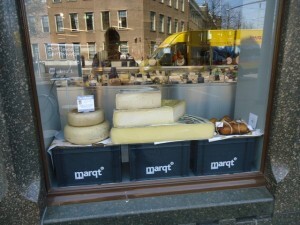 Posted: July 18th, 2013 under Netherlands, On The Road Again, Supermarkets- the other stuff.